Looking out your window and seeing deer munching on your beautifully landscaped yard is every homeowner’s nightmare! While they may be swift and graceful, deer are also capable of making short work of all the decorative plants and trees around your home. Thankfully, there is also a wide variety of plants that deer dislike. 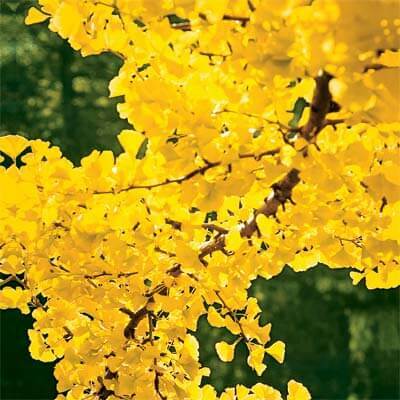 Ginkgo – The ginkgo tree has unusual fan shaped leaves and turns a brilliant golden color in the fall. What better way to triumph over the deer than with such a gorgeous tree? Crape Myrtle – The ubiquitous flowering tree in the South, crape myrtles are not particularly appetizing to deer, which leaves their lovely flowers for us to enjoy. Butterfly Bush – This bush produces long, arching branches that end with clusters of purple flowers. In addition to repelling deer, butterfly bush also attracts butterflies, bringing additional beauty to your backyard. Forsythia – Even before the leaves come out in the spring, forsythia are covered with little yellow flowers. The arching branches of this shrub can add pizzazz to your yard without attracting deer. 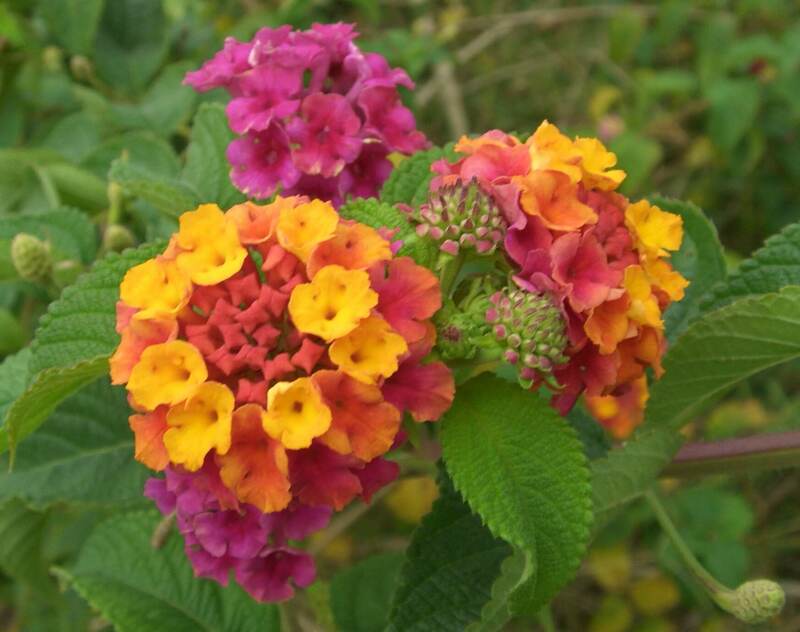 Lantana – Available in a variety of colors, lantana is the perfect way to brighten up your yard without attracting any deer. If you’d like to really discourage our four-legged friends, lantana also does well in hanging baskets. Marigold – These cheerful orange flowers are not a deer’s favorite treat, which makes them great for decorating with. As an added bonus, marigolds keep slugs away; great for near pool and deck areas! 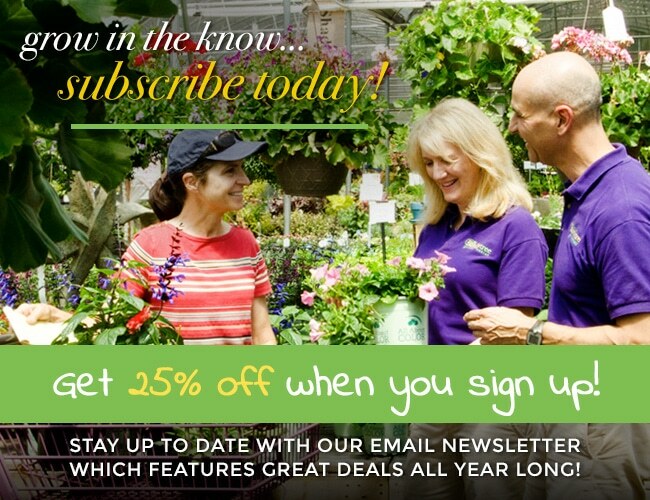 As always, stop by The Family Tree to browse our wide selection of plants or if you have any questions; we are always happy to help!